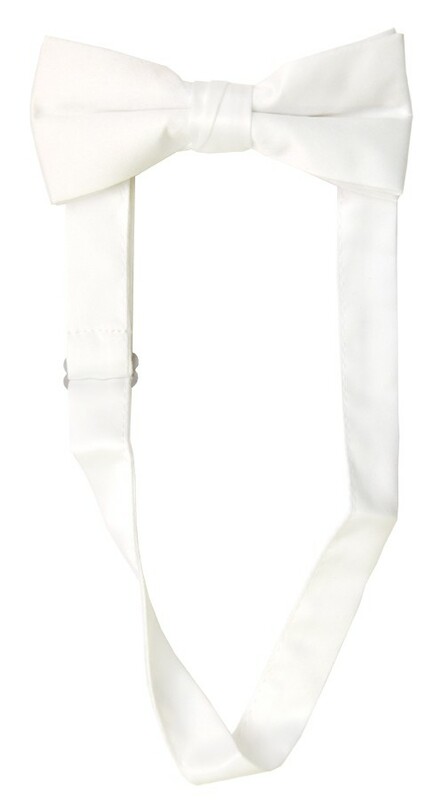 This Bow Tie will be great for a Gatsby look or any formal event. 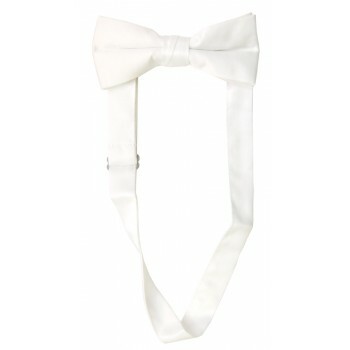 Satin bow tie with adjustable band. A classic look.